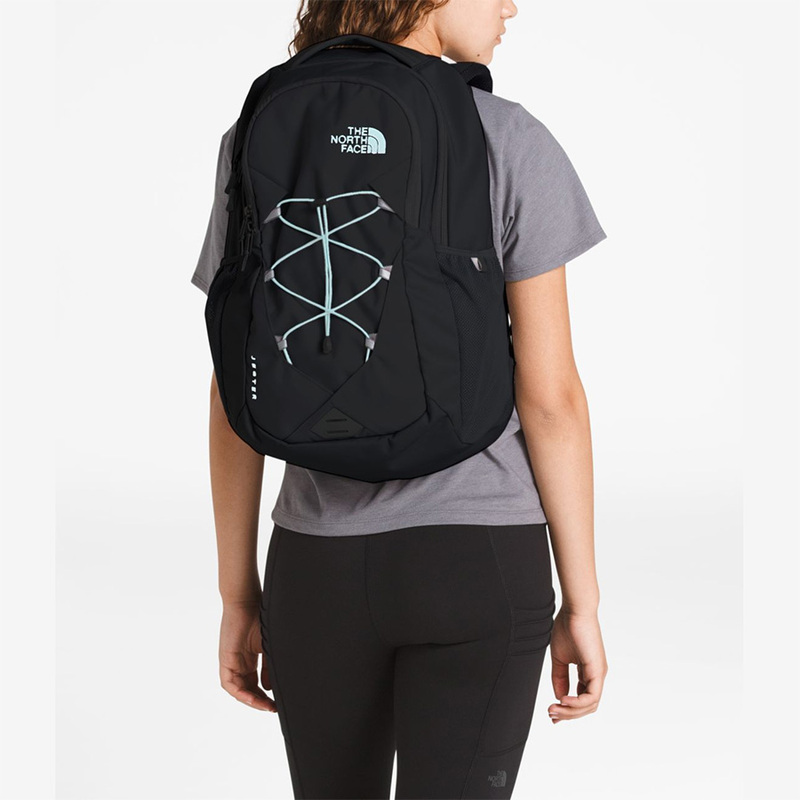 One of The North Face’s most popular backpack designs, the Jester is the perfect blend of outdoor design and urban functionality. At 28 liters the North Face Jester is a popular backpack for people with smaller frames or for those who want a smaller backpack without the bulk. 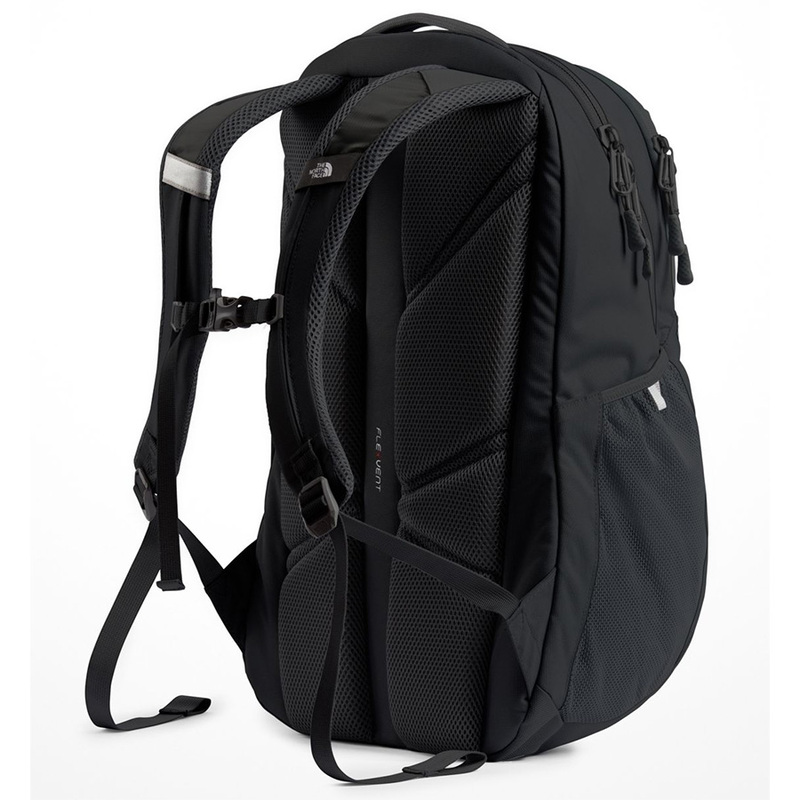 Unlike the similar North Face Borealis which has a separate laptop compartment, the Jester includes a laptop sleeve in its main compartment giving the bag a slimmer profile. The main difference between the Women’s specific Borealis and the men’s version is that the women’s Borealis has a female specific mesh back, lumbar panel and suspension system to fit smaller frames.